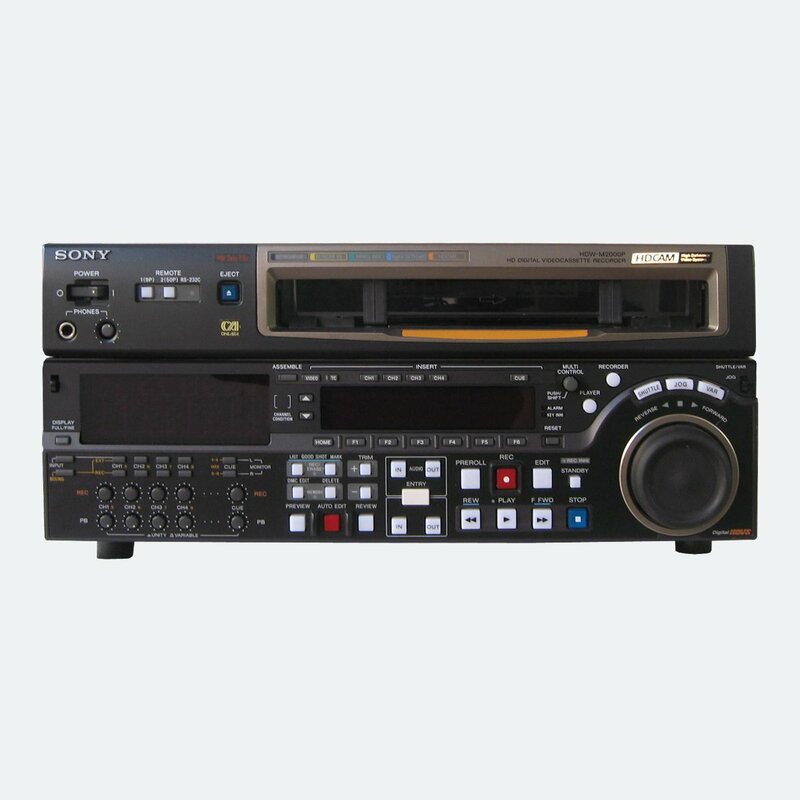 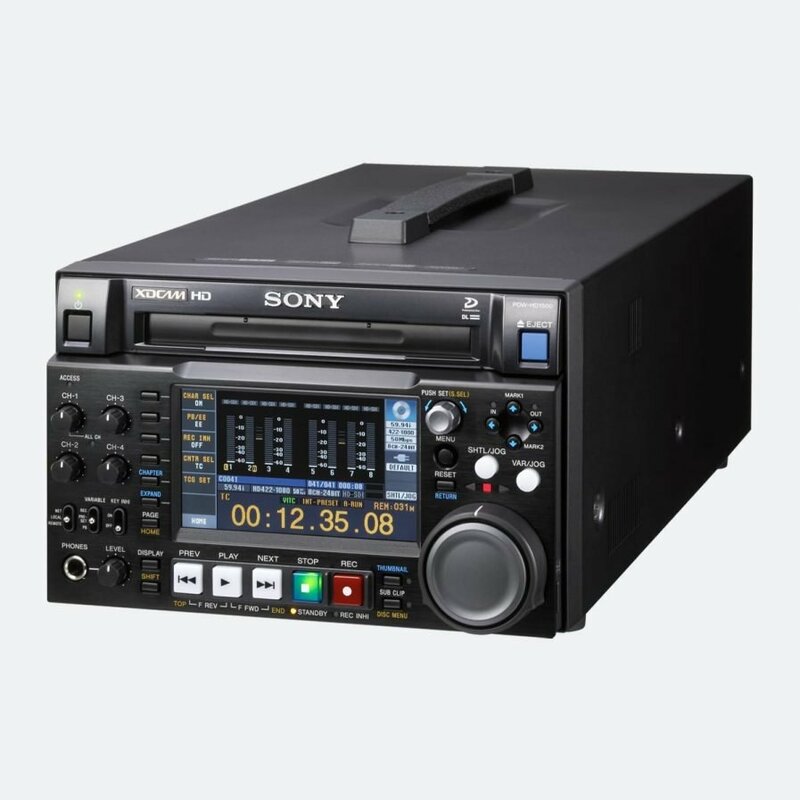 Please note this is a Used Sony PDW-HD1500 XDCAM HD422 Disc Recorder. 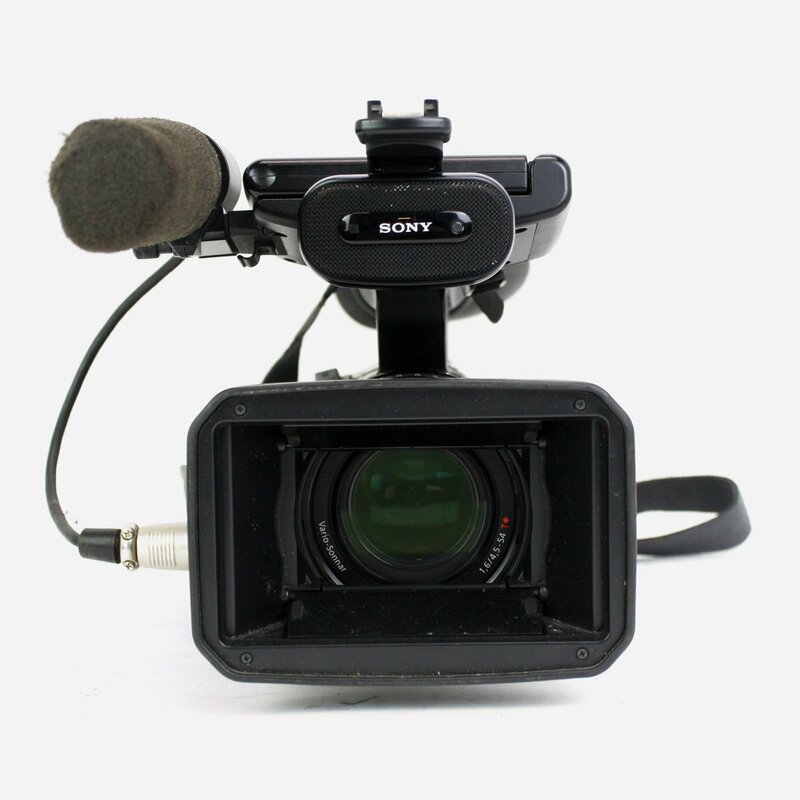 ES Broadcast carefully tests all used equipment prior to sale, and offers a three-month warranty. 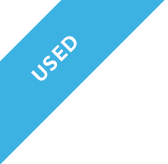 Images shown are for illustrative purposes only and may not be of the specific model offered for sale. 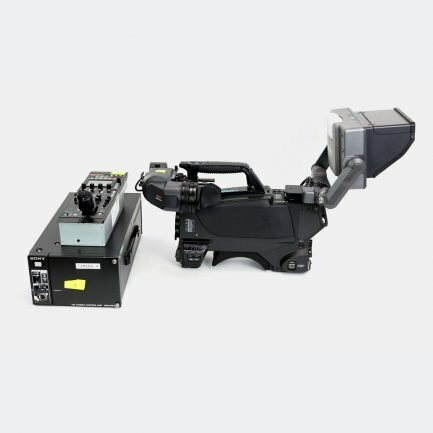 Accurate pictures of this model are available on request. 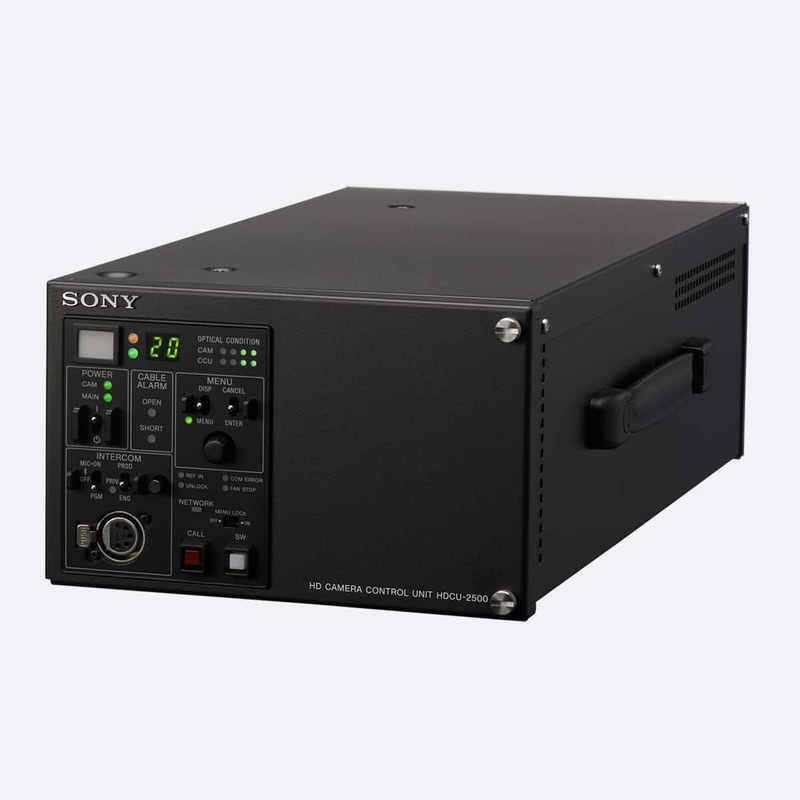 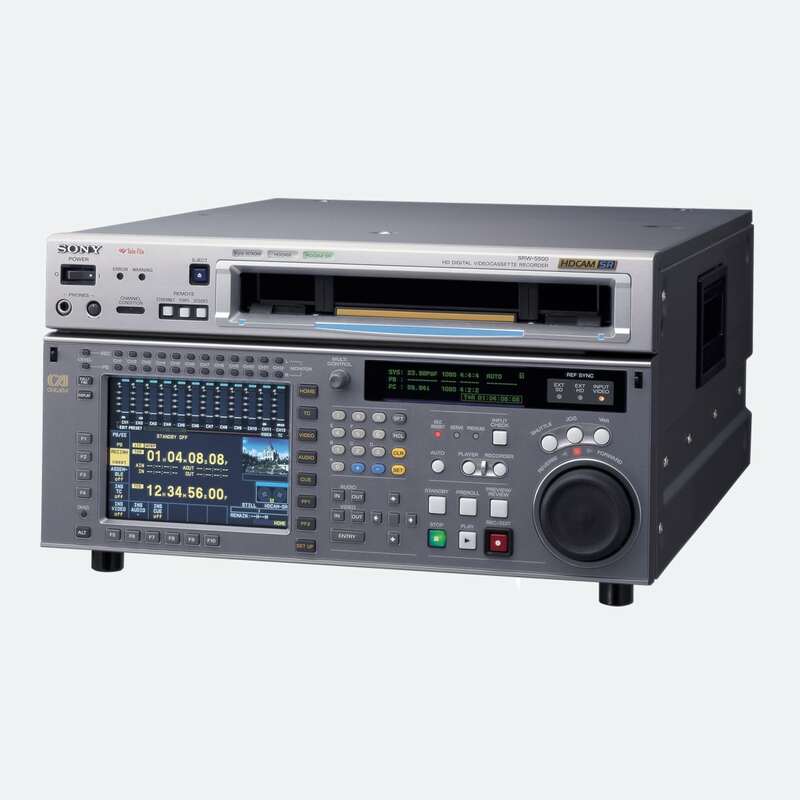 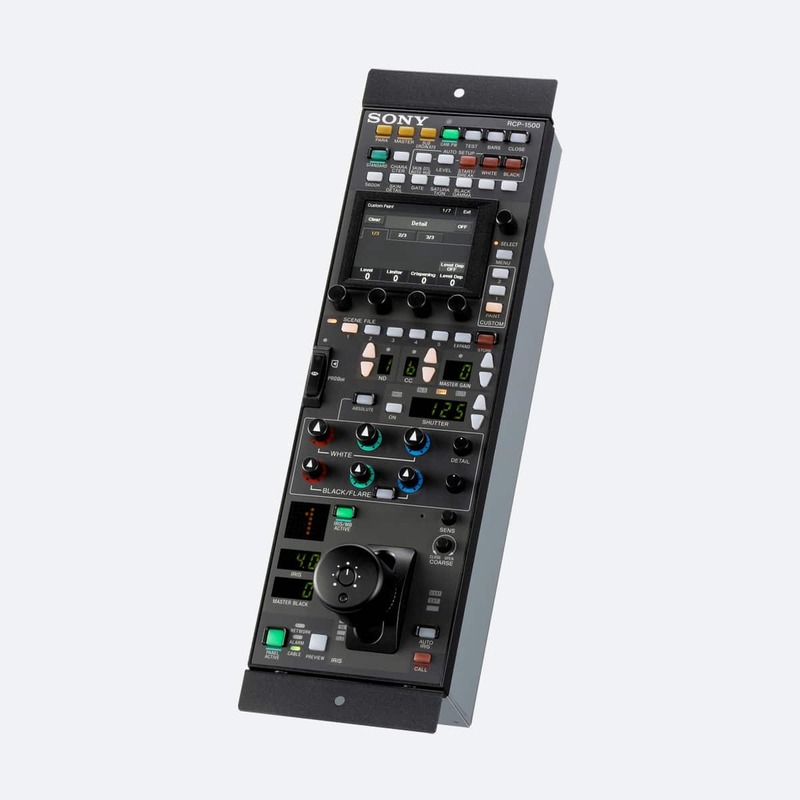 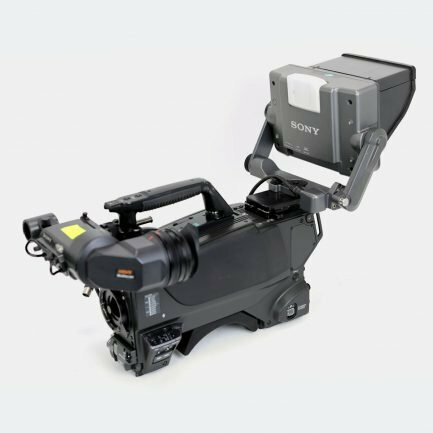 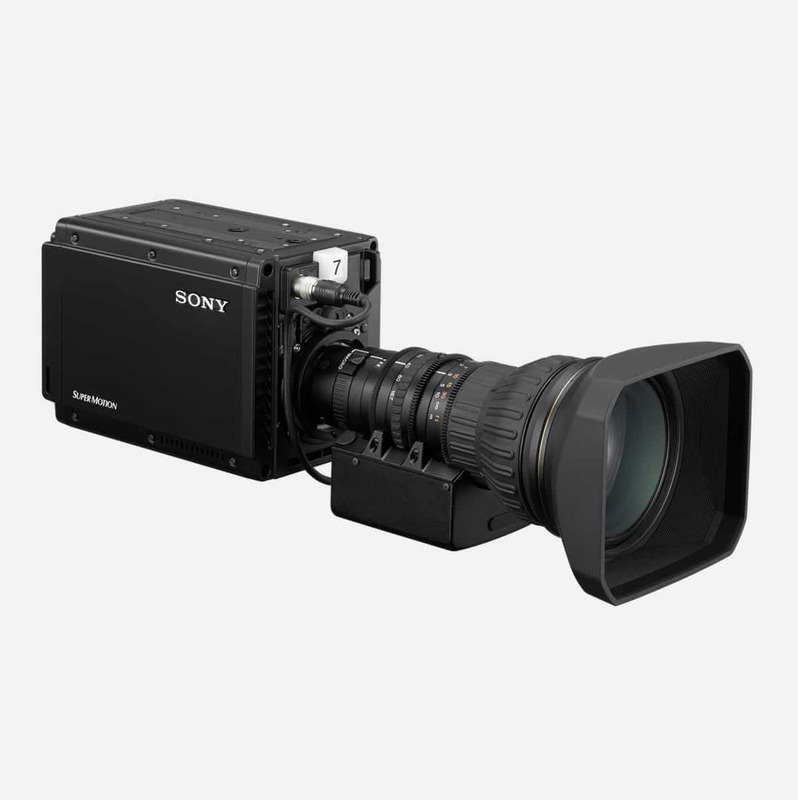 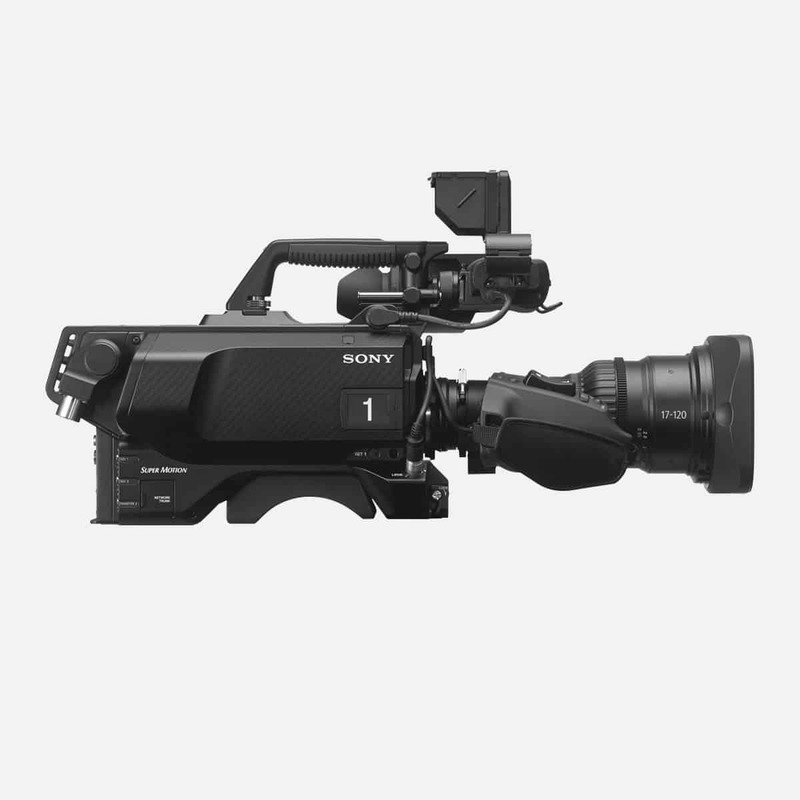 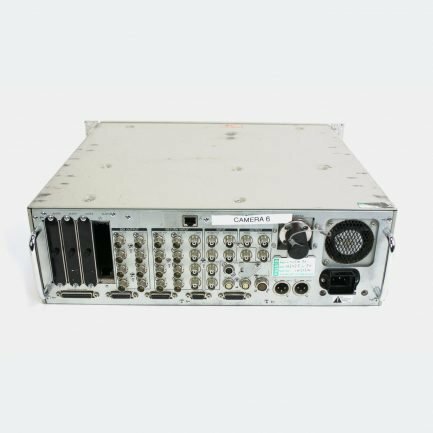 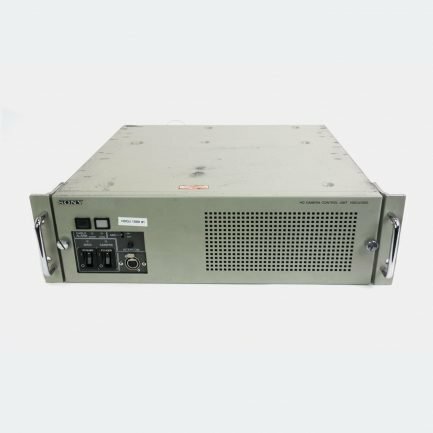 Sony PDW-HD1500 can easily operate as part of small or large scale file-based networked systems. 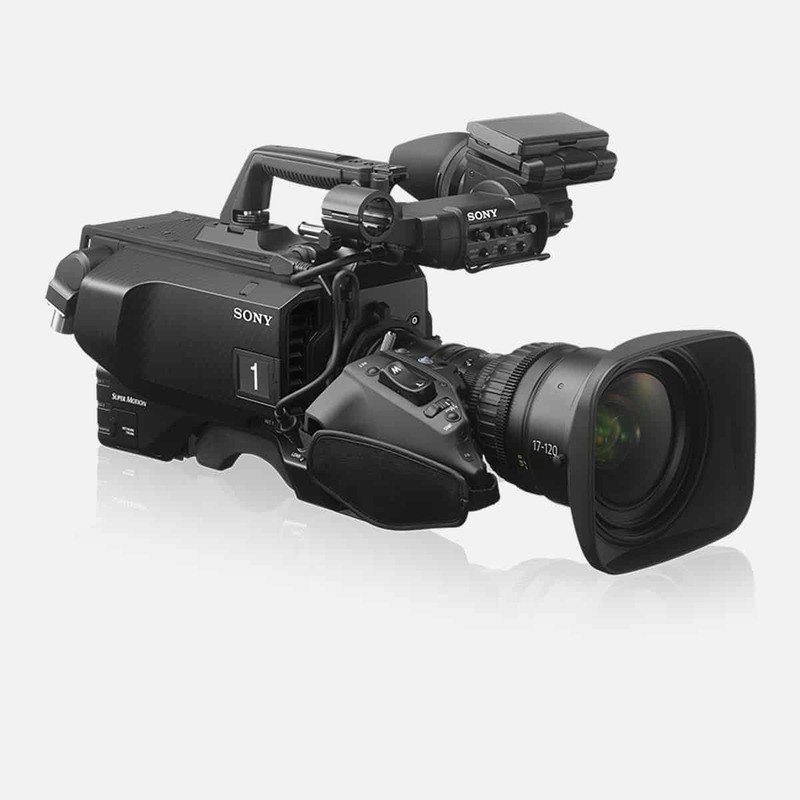 PDW-HD1500 can record and replay XDCAM HD 50 Mb/s onto 50 GB Dual-layer Professional Disc. 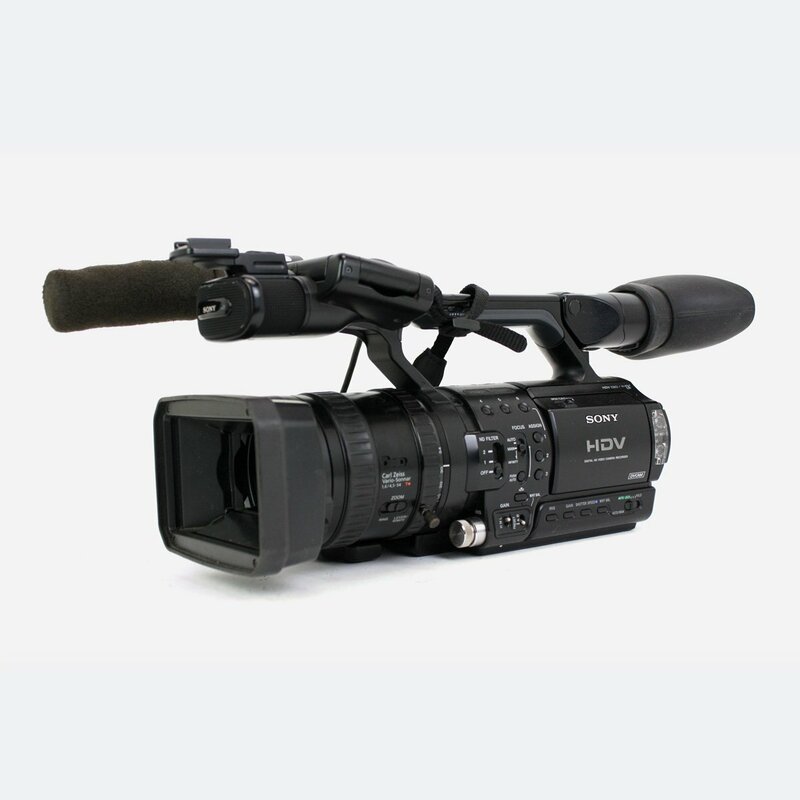 Optional PDBK-S1500 hardware key is required for MPEG IMX recording. 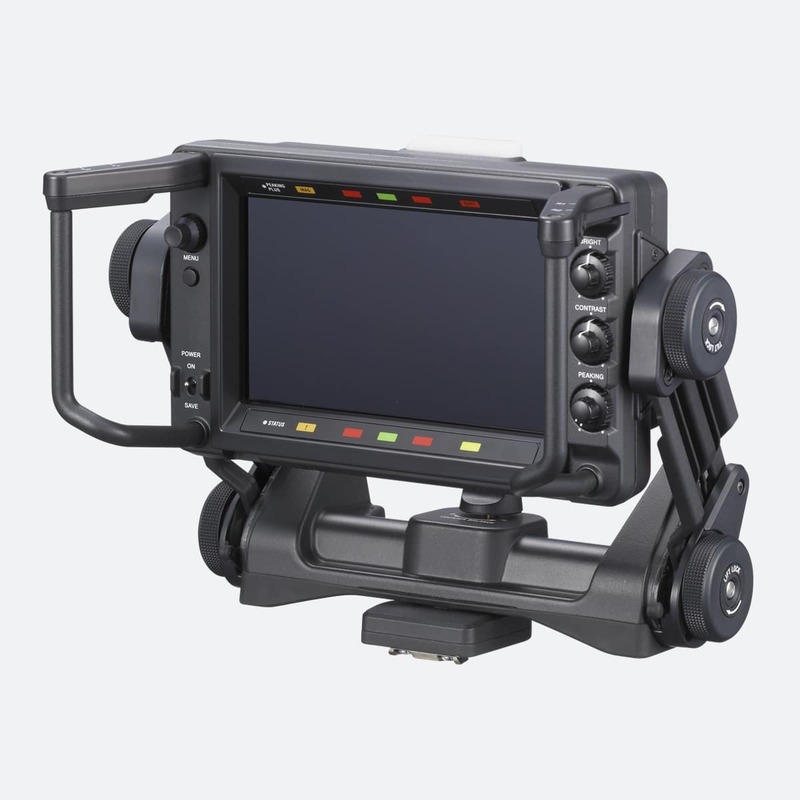 [*3] Optional PDBK-S1500 hardware key is required for DVCAM and MPEG IMX recording.